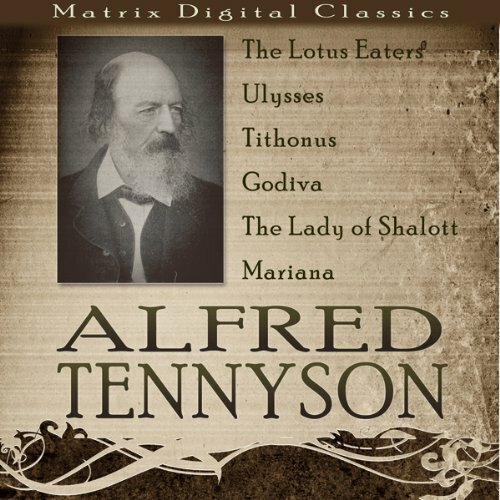 Showing results by narrator "Jan Hartley"
Alfred Tennyson, 1st Baron Tennyson (6 August 1809 - 6 October 1892) was Poet Laureate of the United Kingdom and remains one of the most popular poets in the English language. He was born in Somersby, Lincolnshire, a rector's son and fourth of 12 children and reportedly a descendant of King Edward III of England. Charlotte Brontë (21 April 1816 - 31 March 1855) was a British novelist, the eldest of the three famous Brontë sisters whose novels have become standards of English literature. Charlotte Brontë, who used the pen name Currer Bell, is best known for Jane Eyre, one of the most famous of English novels. 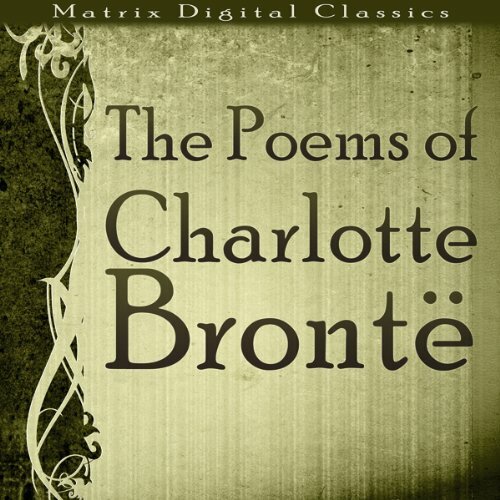 This audiobook collects together ten of her best works of poetry, first published in the collection 'Poems by Currer, Ellis and Acton Bell' in 1846.